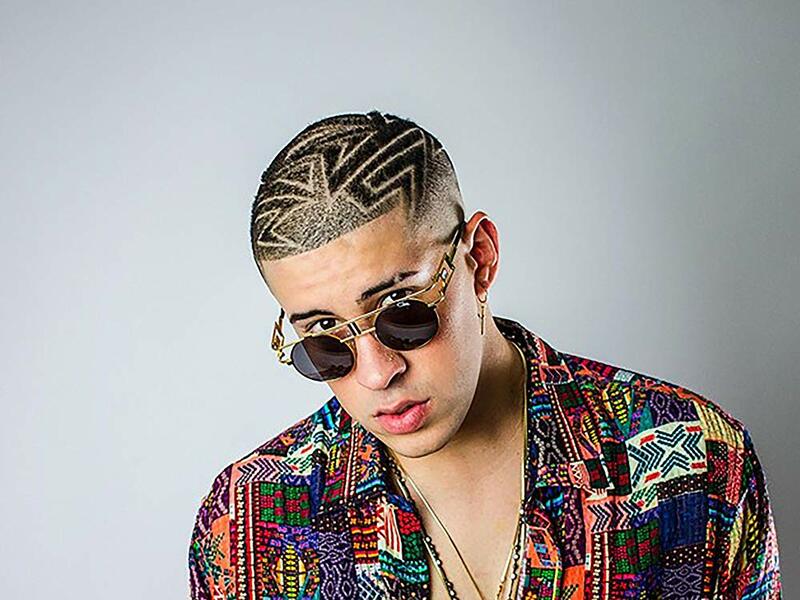 The second leg of Bad Bunny’s tour has been announced! Presales will start on Thursday, April 11th and tickets will go on public sale on Friday, April 12th. Buy your tickets on the primary. Sold Out? Buy on SuperSeats!